Need an automated jet and brush wash for your vehicles? 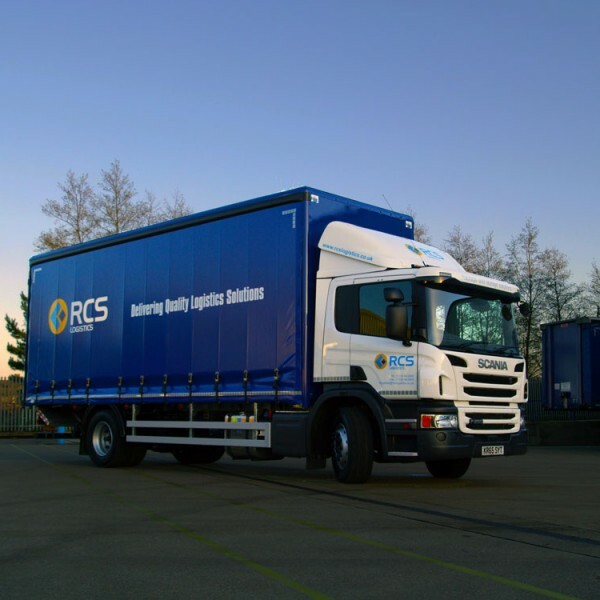 RCS Logistics also have a truck wash and trailer wash at our Distribution Centre in Corby. 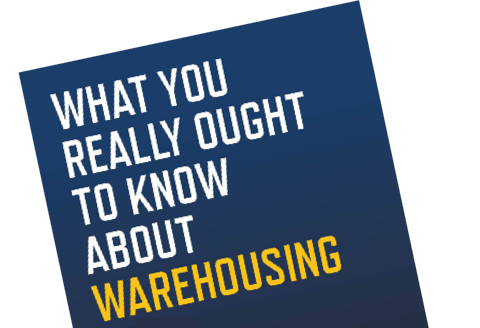 Washes for vans, minibuses, 7-tonne, rigid and articulated lorries – no appointment necessary. 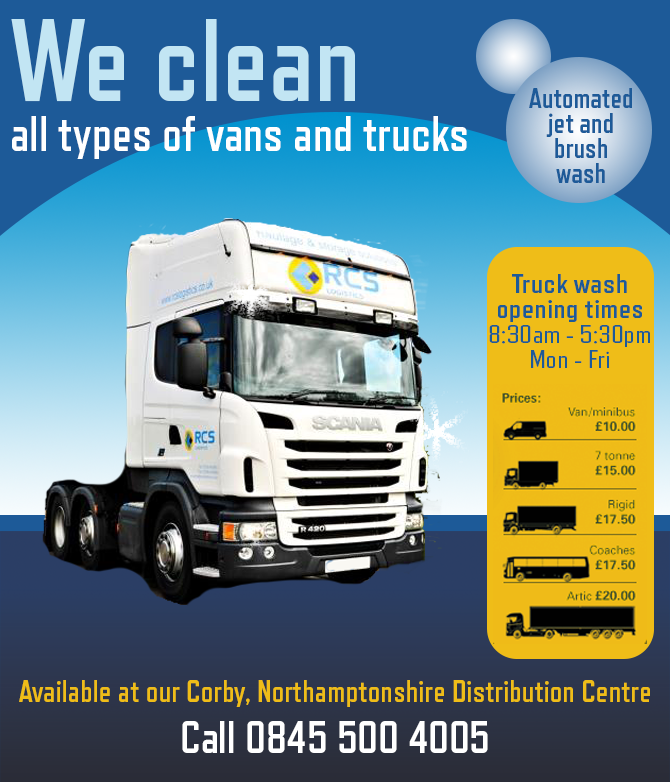 When your vehicles are in need of a clean, take a trip to the truck and trailer wash at our Distribution Centre in Corby. 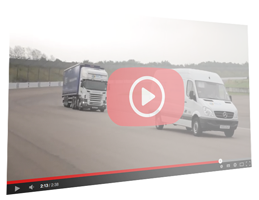 Washes for vans, minibuses, 7-tonne, rigid and articulated lorries.